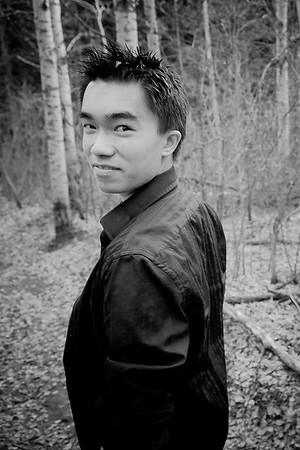 My name is Steven Li and I'm the owner here at Steven Li Photography based out of Edmonton. I left my employee lifestyle years ago to follow my dream to be my own boss and start my own business as a photographer and entreprenuer. Been in business as a full time photographer for 5 years now. I'm very passionate about photography and have a lot of experience with weddings, personal and commercial photography. I care a lot about my clients and make sure they have a wonderful experience during our sessions together and end up with the types of photos they will be happy to share with the world.